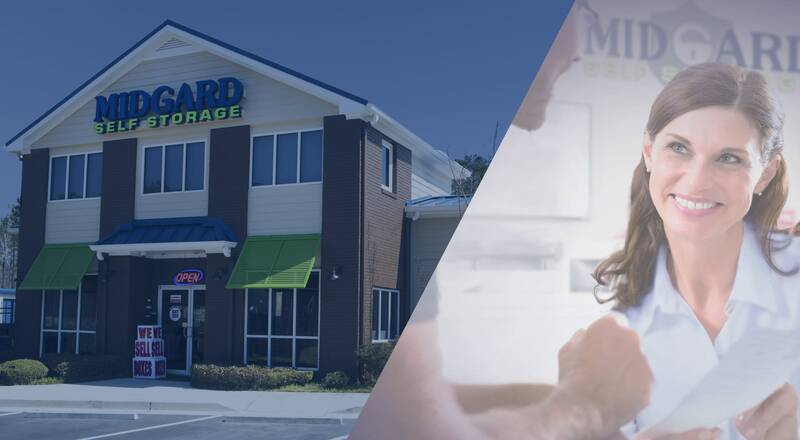 Midgard Self Storage partners with our customers to provide an exceptional self storage experience in Woodstock, GA. We have the space and capability to handle the self storage needs of residents from neighboring cities, including Avery, Canton, and Roswell, to name a few. Choose from standard or climate-controlled storage units or outdoor parking spaces, which work great for customers planning to storing an RV, boat, or trailer. 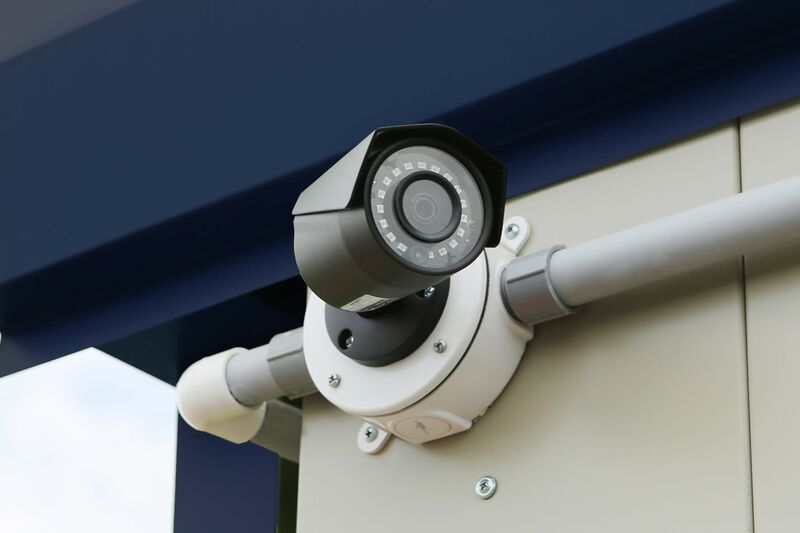 Our manager lives onsite at Midgard Self Storage and we have 24-hour security monitoring for your peace of mind. 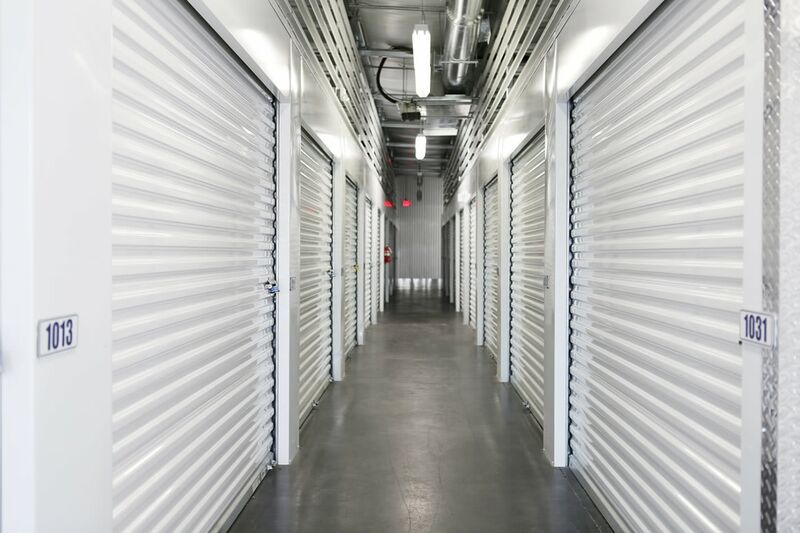 Our Woodstock self storage facility includes well-lit aisles and buildings, which makes loading and unloading your unit a little easier, even if you’re visiting after dark. 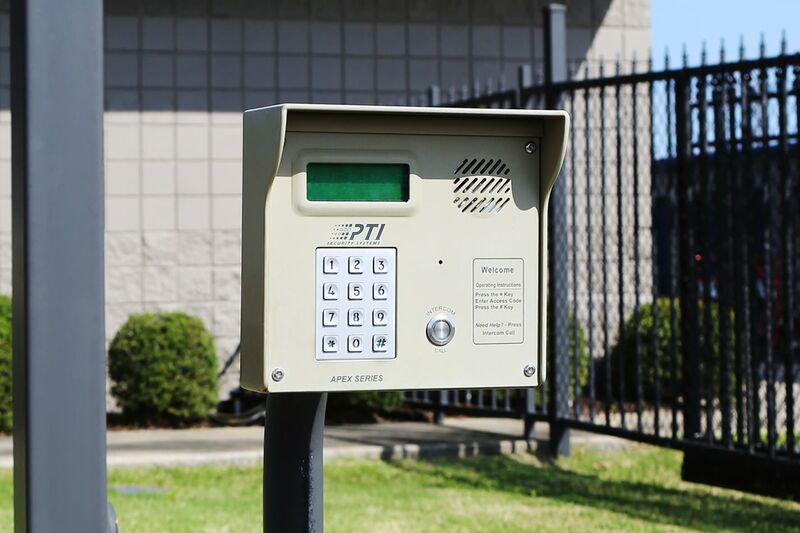 We make it easy to manage your storage unit with month-to-month rental options with no deposits and online payment options. 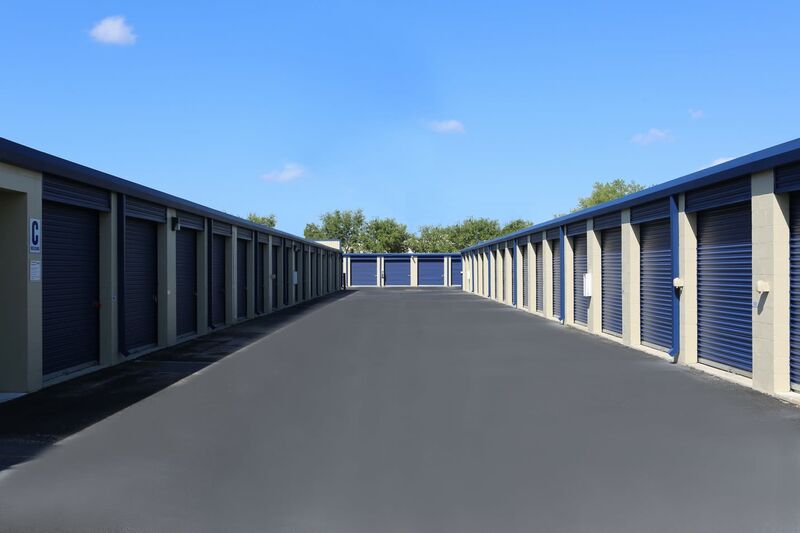 We gladly provide our customers with competitively priced, premium storage units in a convenient location in Woodstock, GA. Eliminate extra stops from your moving and self storage to-do list by renting a U-Haul from Midgard Self Storage. 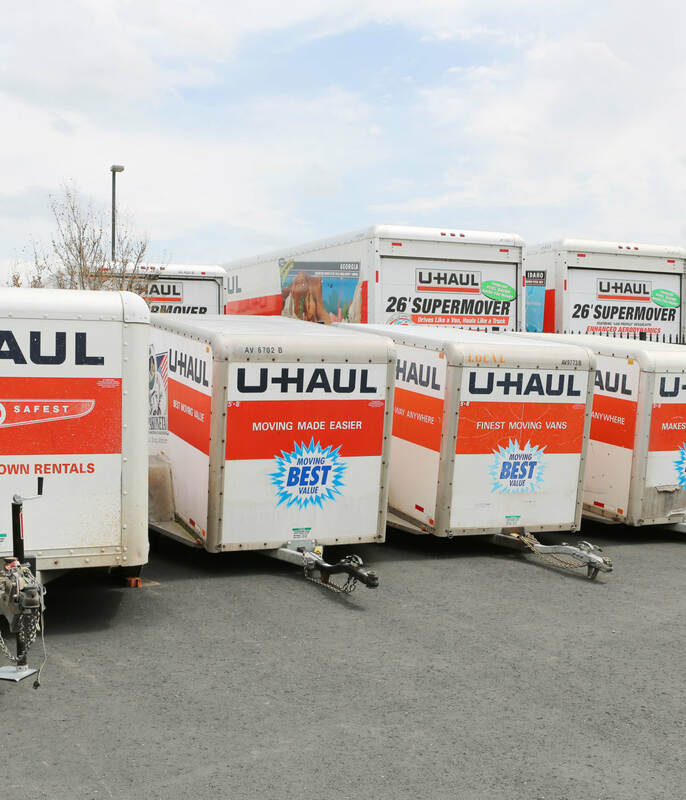 We offer U-Haul rentals at our self storage facility in a variety of sizes and prices to fit your budget and moving needs. Choose from moving trucks, vans, and trailers. Our knowledgeable team can assist you with any questions you may have about Woodstock U-Haul rentals. 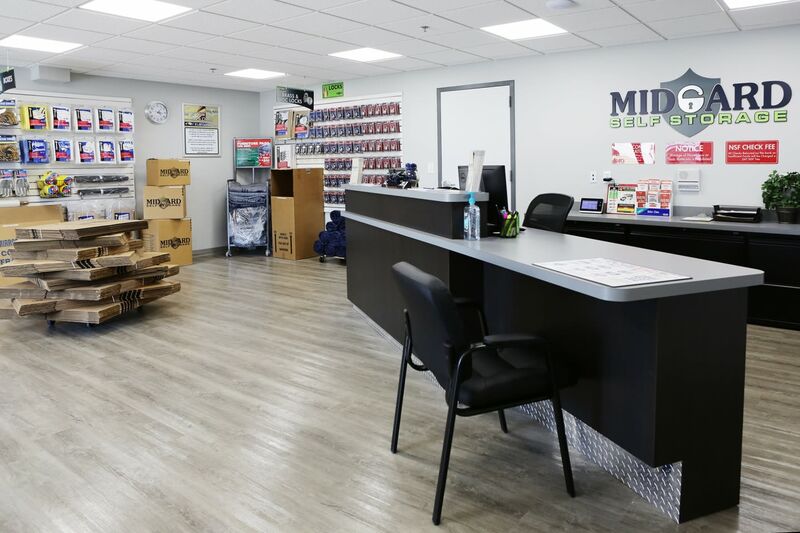 Stock up on packing and moving supplies in one convenient location when you rent a storage unit at Midgard Self Storage. Our office sells a full inventory of packing and moving supplies including, but not limited to, all sizes of boxes, packing tape, and foam peanuts. 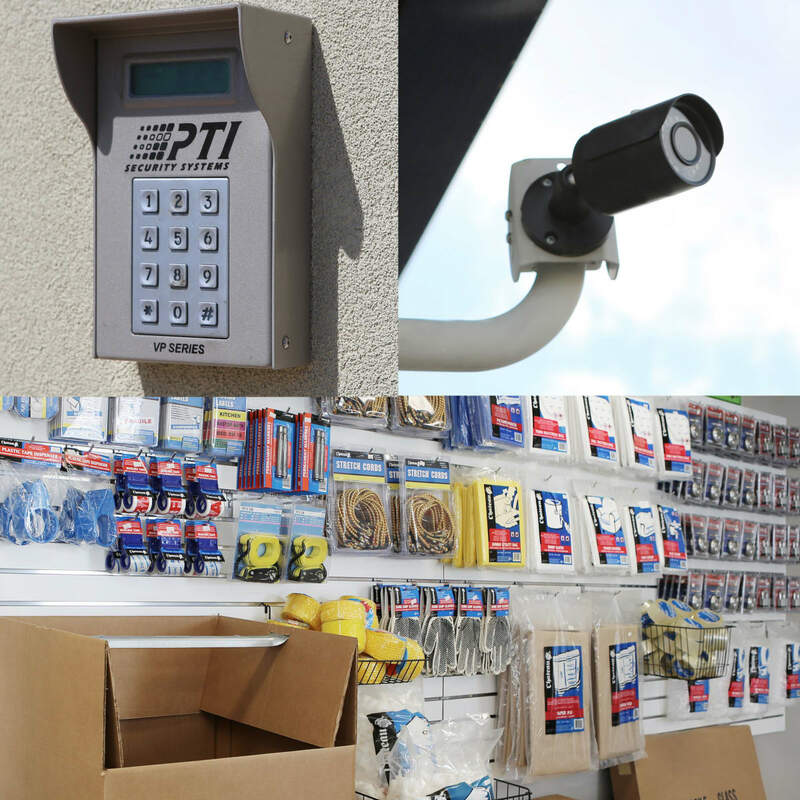 Give us a call or come visit Midgard Self Storage to learn more about our current inventory of packing and moving supplies.